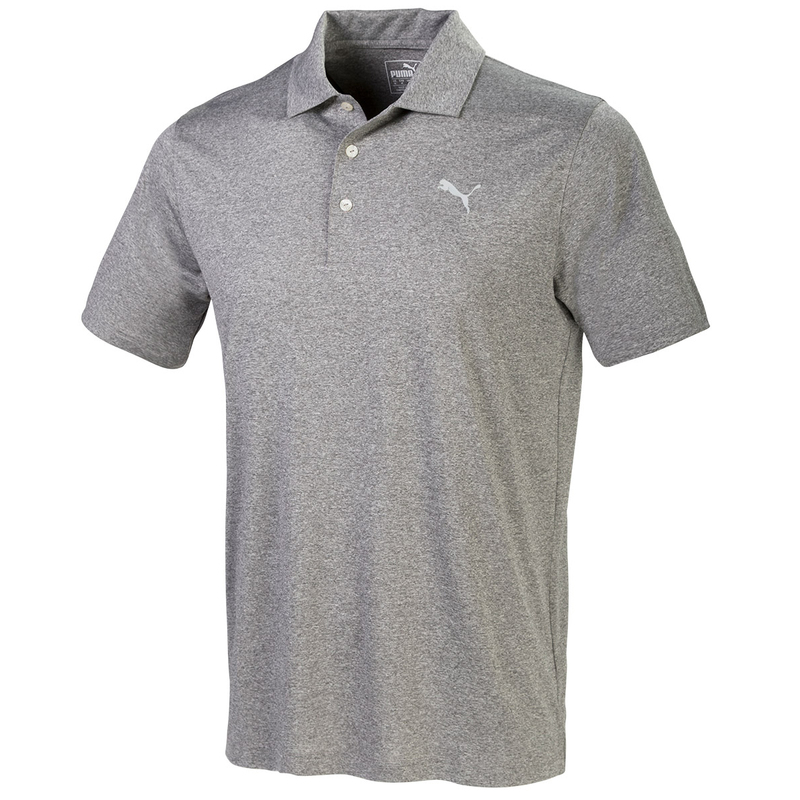 This traditionally designed shirt offers performance when you need it on the golf course. 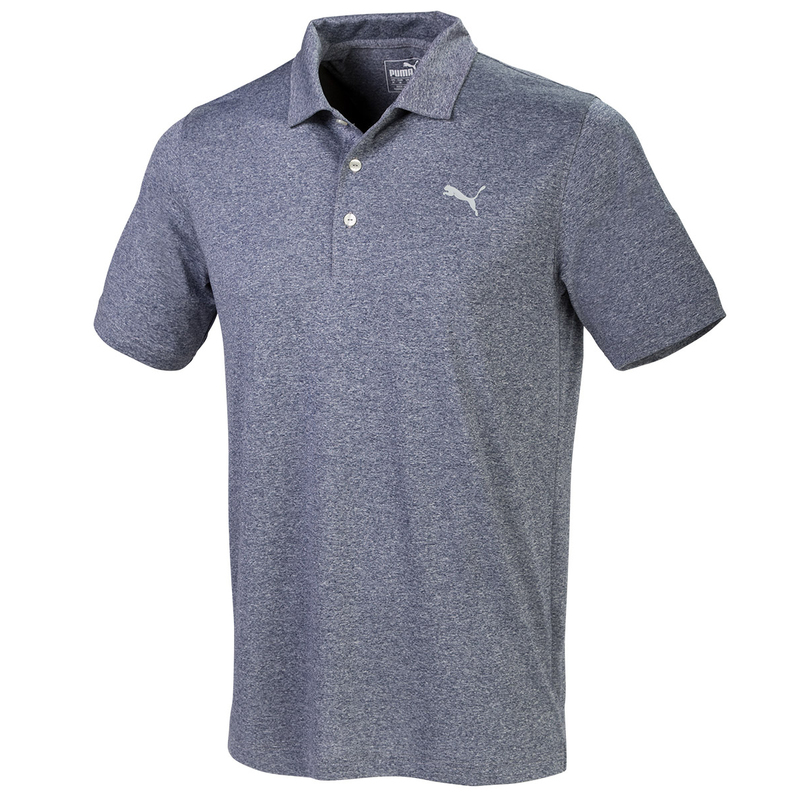 Constructed with stretch and dryCELL technology fabric which draws any access moisture away from the body to keep you dry and comfortable as you play golf. The shirt has a modern heathered appearance and is light and cool, plus has a UV resistant finish to provide better protection.